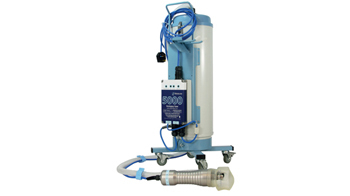 Minimise manual handling and increased OH&S with this unique mortuary lifting solution. 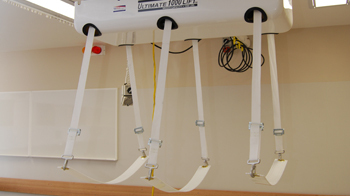 An all in one down draft grossing station, simple and cost effective installation with no external ducting required. 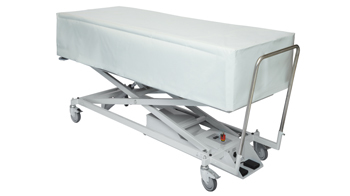 A convenient, easy to use concealment mortuary trolley, that provides an efficient and reliable concealment system. 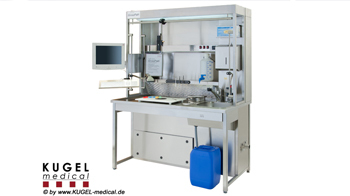 The SF5000 has been built to cope with the increasing demands in Autopsy work after working closely with its existing users. The fully submersible head allows for easy cleaning.